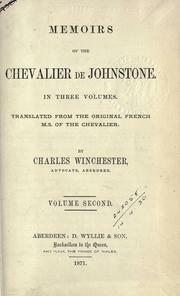 Are you sure you want to remove Memoirs of the Chevalier de Johnstone from your list? 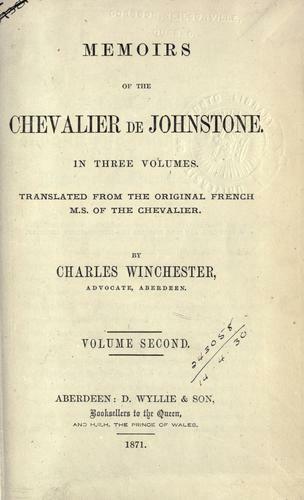 Memoirs of the Chevalier de Johnstone. : Translated from the original French MS. of the chevalier.